An internet connection is not needed to use ShopKeep, but certain functions like credit card sales and syncing with BackOffice do require it. 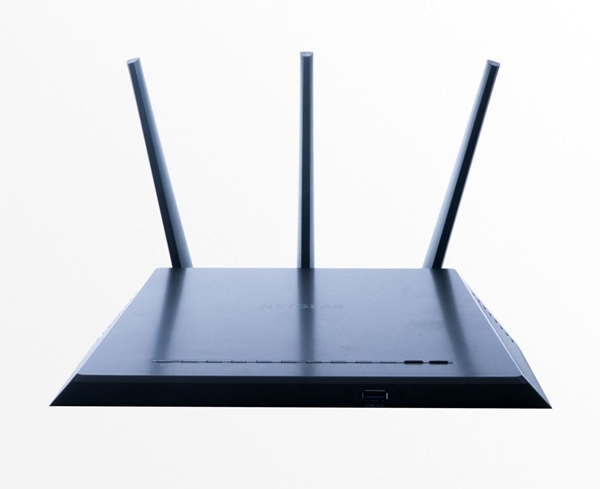 For the best and easiest experience in both networking setup and day-to-day operations, we recommend using the R7000 Nighthawk Smart Wireless Router. It will give your store the strongest possible WiFi signal while preventing many of the unnecessary headaches that can come with using your Internet service provider's hardware.